Belle Hall Plantation is located off of Longpoint Road in Mount Pleasant, SC. 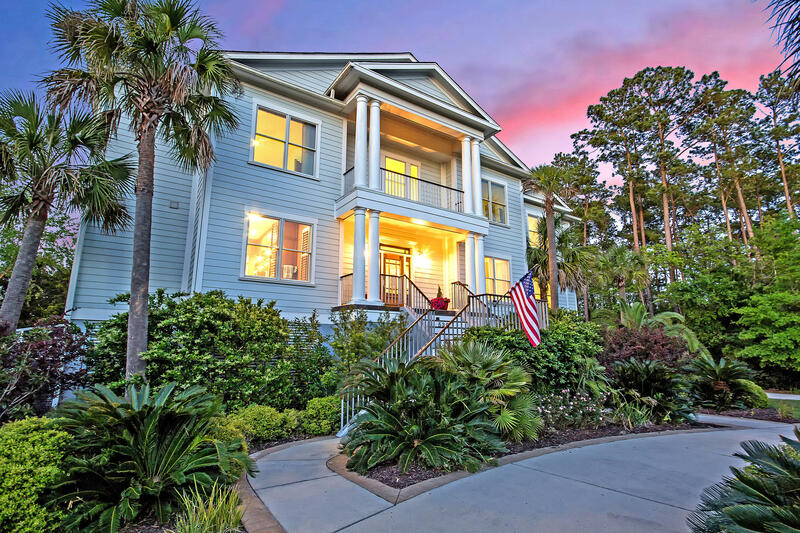 The community is less than two minutes to I-526, with easy access to all of Mount Pleasant and the beaches as well the Charleston International Airport. Belle Hall Plantation is divided into seven neighborhoods that make up the plantation. Rice Bay and The Veranda homes were built in the 90s and are typically smaller patio style homes. 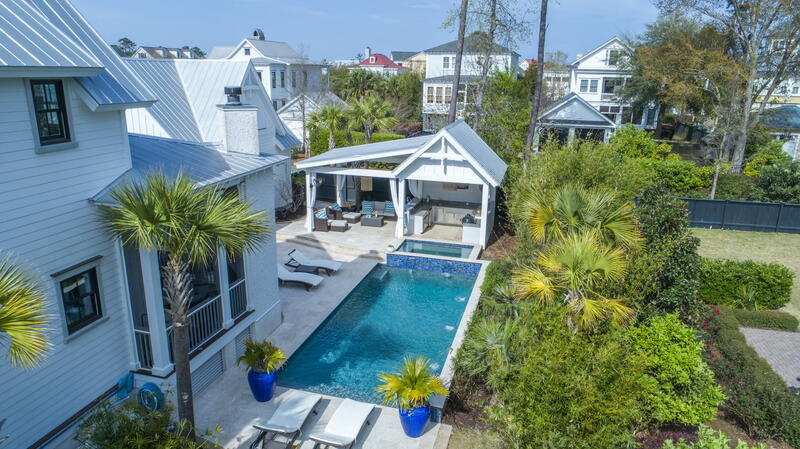 The homes in Hibben, The Islands, and Evian are custom built and offer all of the bells and whistles found with custom homes. The neighborhood offers tennis courts, several pools, crabbing dock, ponds, volleyball courts, and walking trails. Children are able to walk or ride bikes to nearby award winning Belle Hall Elementary School with Cario and Wando High serving as the middle and high schools.